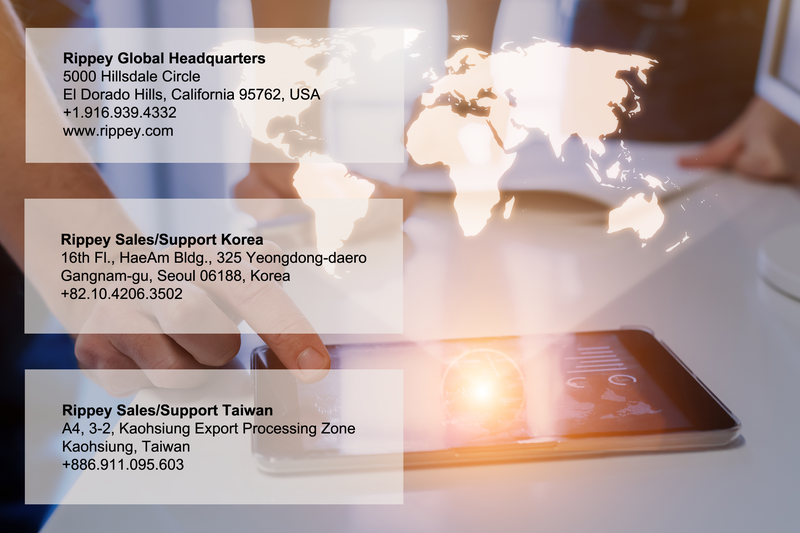 Since 1982, Rippey has been an innovator in the development and advancement of technologies and products supporting the global microelectronics industry. As one of the leaders in the commercialization of the Chemical Mechanical Planarization (CMP) process for the semiconductor industry, Rippey was instrumental in the development of CMP slurries, polishing pads and PVAc brush rollers; an enabling set of products that has provided manufacturers with the technical ability to continue the advancement of chip fabrication processes and technology. Rippey is committed to maintaining its leadership role in the continued growth of the microelectronics industry by conducting research and development activities in conjunction with tool manufacturers and industry research efforts. Rippey has also made the investments required to support emerging applications for thin-films, MEMs, and medical devices. With our worldwide product and technical support facilities, Rippey leads the advancement in the science of materials development for critical cleaning application solutions. In 2005, Rippey was acquired by Illinois Tool Works (ITW). As a fortune 500 company with over 100 years of diversified manufacturing experience, Rippey has embraced ITW’s decentralized entrepreneurial culture, with focus on customer-back innovation and the 80/20 business process. ITW has operations in 57 countries and employs more than 50,000 women and men who adhere to the highest ethical standards. 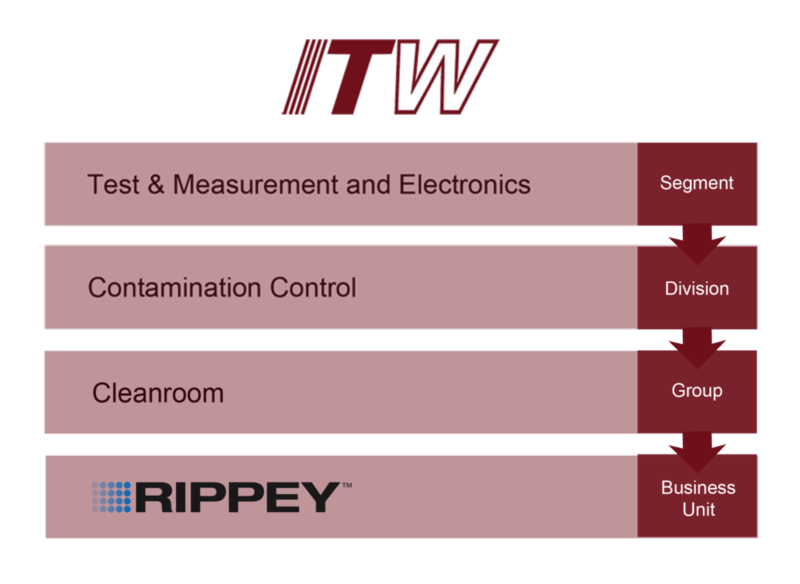 ITW and Rippey products and solutions are at work all over the world.